No Speed. No Struggle. Slow Down and Stop Moving So Fast. [rebroadcast] Speed creates struggle. Slow down and stop moving so fast. 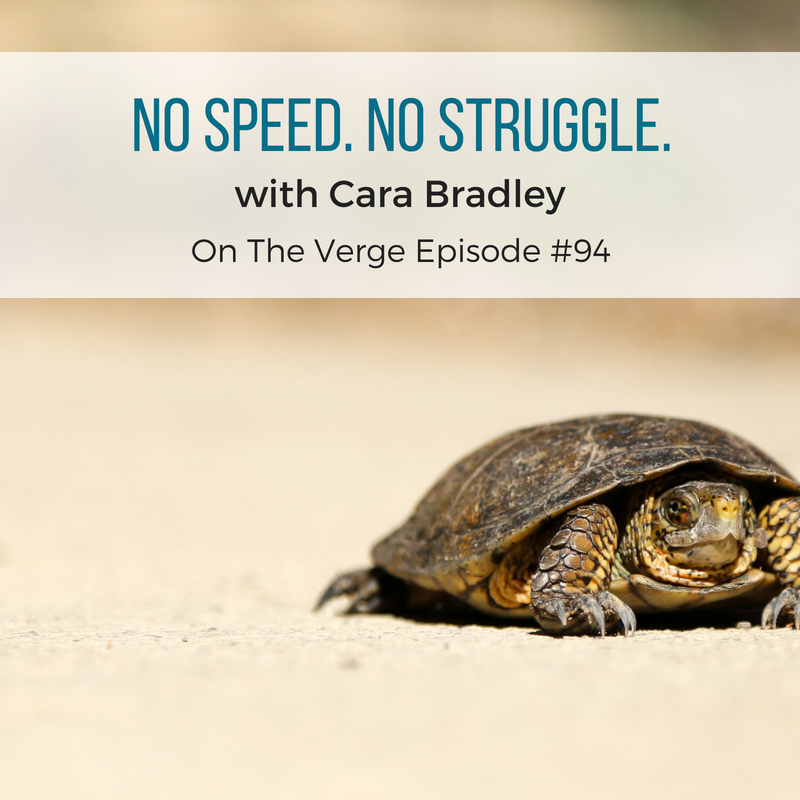 Let’s talk about stress and struggle and how we race around town. There’s the obvious physical speed but there’s also mental and emotional speed. Learn to notice speed and how running too fast causes accidents and mistakes. Discover how to pause and slow your life down. How to slow down? Try these tips. Sticky notes – Put simple messages around your home, office (and car) to slow down. What are some of the benefits of moving slowly? At the end of the day, people who move more slowly and speak mindfully are simply easier to be around. Be one of those easy people and slow down today. PrevPrevious#93: Solitude: Are You Getting Yours?